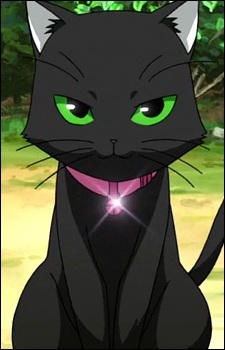 A black cat owned by the Kirishima twins. She received less attention (from Keizou) once Tama was adopted into the family, and was jealous of his near-royal treatment as a rare breed. Still, the two share a fondness for one another, but easily become argumentative.